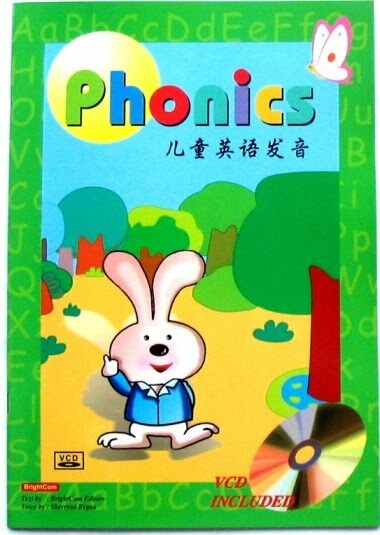 For young children to master the elementary sounds of English! With this professional audio-visual aid, your child will have greater interest and enjoyment in learning. 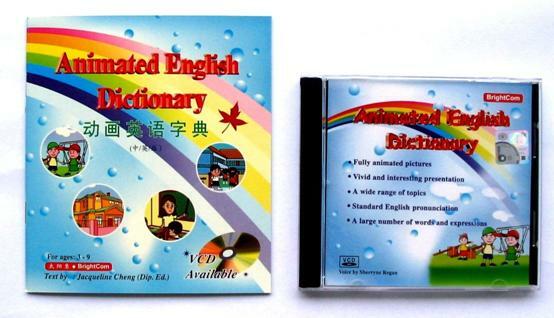 For children to master daily English vocabulary the easiest way!! 2. Can You Point Out the Parts Of Your Body? 6. Who Are Your Family Members? 11. Which School Do You Go To? 14. What Do You Study? 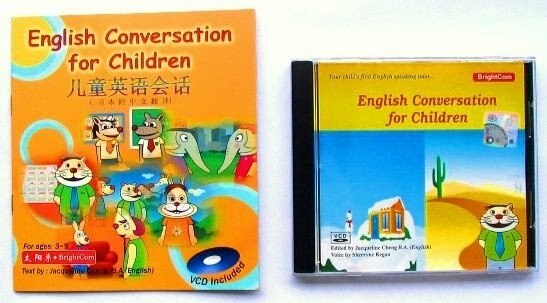 For young children to have a head start in speaking proper English! !